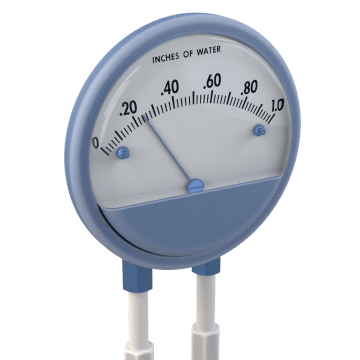 Determine the difference between two independent pressure readings, such as air flow before and after filtration, to measure filter resistance or to identify pressure drops in HVAC systems. 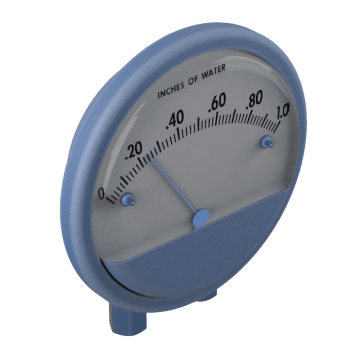 Quickly note differential pressure in your system with these dial gauges. 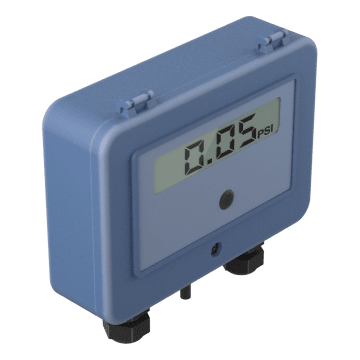 These digital gauges have an integral transducer that sends continuous differential pressure readings to a monitoring system for data collection and analysis.